Frederick Morse was a photographer who lived next door to the Grainger household at 9 Cromwell Place, White Plains, in New York. 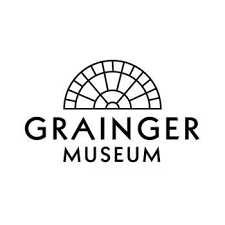 His wife Tonie Morse became Grainger’s manager in 1925. Grainger initially commissioned him to shoot publicity photographs, but as the two men became more familiar with each other, Frederick took many informal images of Percy and Ella Grainger. He and Grainger also exercised together and engaged in bouts of Graeco-Roman wrestling. Frederick E. Morse (1884–1969), New York. 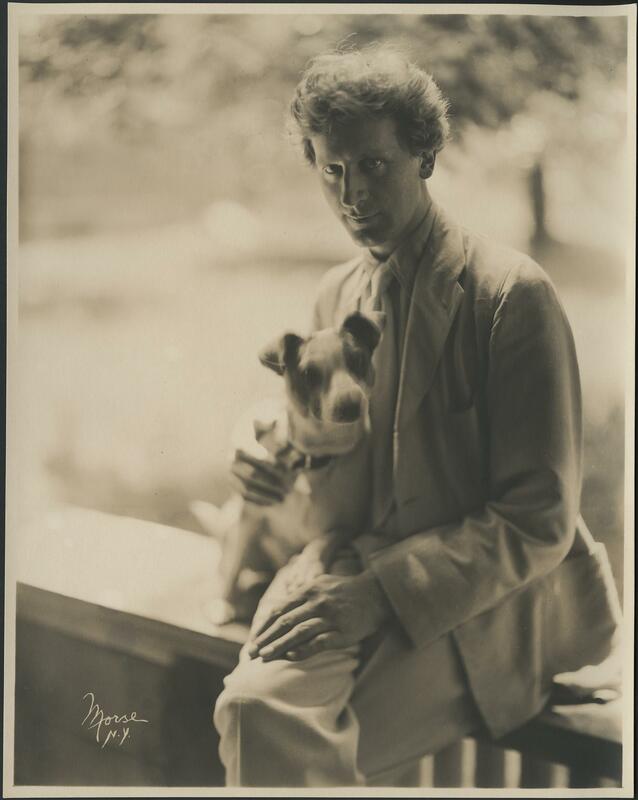 Frederick E. Morse (1884–1969), New York., “Percy Grainger with dog,” Grainger Museum Online, accessed April 20, 2019, https://omeka.cloud.unimelb.edu.au/grainger/items/show/76.